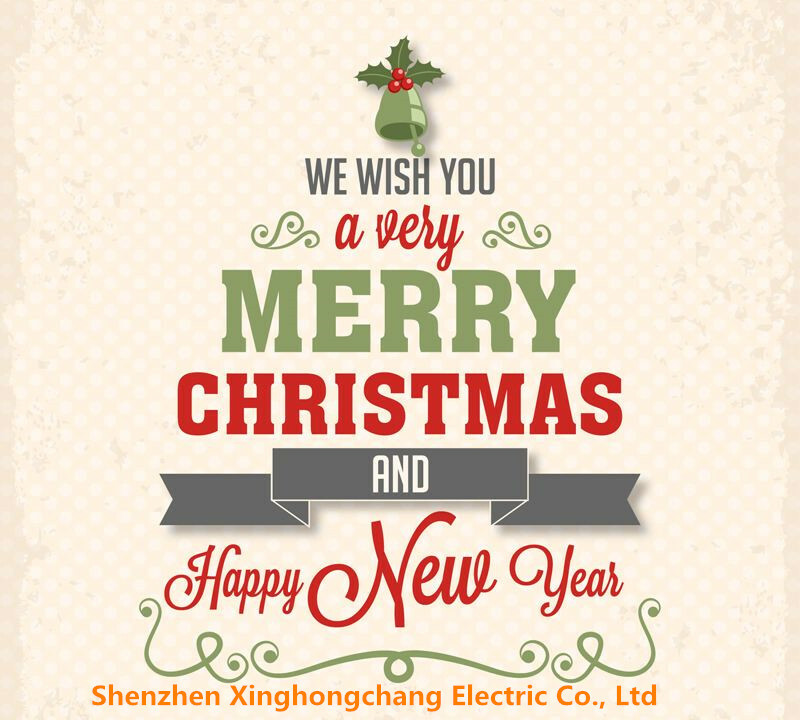 Wish all the customer have a nice Christmas holiday and happy new year. Now our heat mat for pet /reptile have UL certificate.Welcome to inquiry. Previous: You need snow melt heat mat to Fend against US snowstorm Massive US blizzard Next: We will have Mid-Autumn Day and National Day from Oct 1-8.